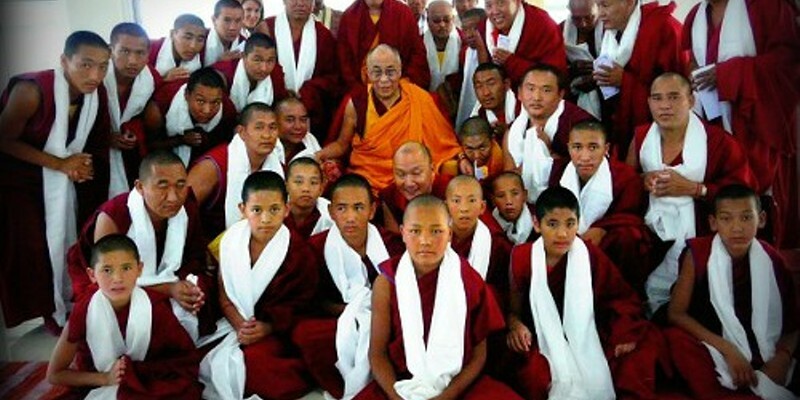 A group of five Tibetan monks from the Gaden Shartse Monastery in India will visit the Menla Mountain Retreat center in Phoenicia later this month, sharing teachings, sound healings, mandala making, Tibetan arts and culture, and more. Open to all, the four-day event from September 18 to 21 is part of a yearlong US Compassion Tour to raise money for the historic monastery. 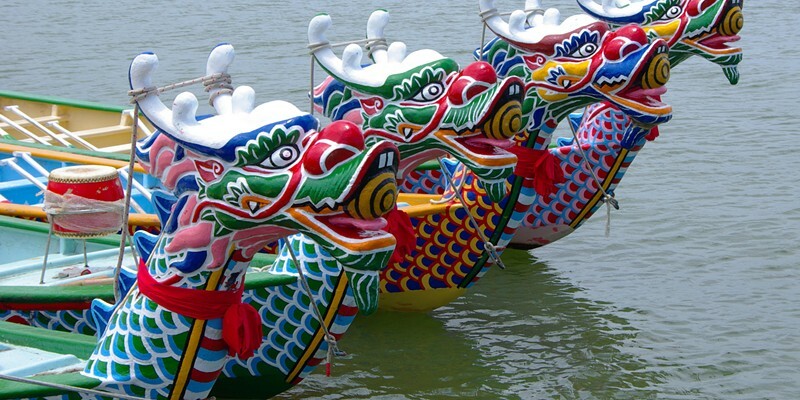 On Saturday, July 5, the Hudson River Rowing Association (HRRA) will host Dutchess County’s first-ever Dragon Boat Race and Festival. 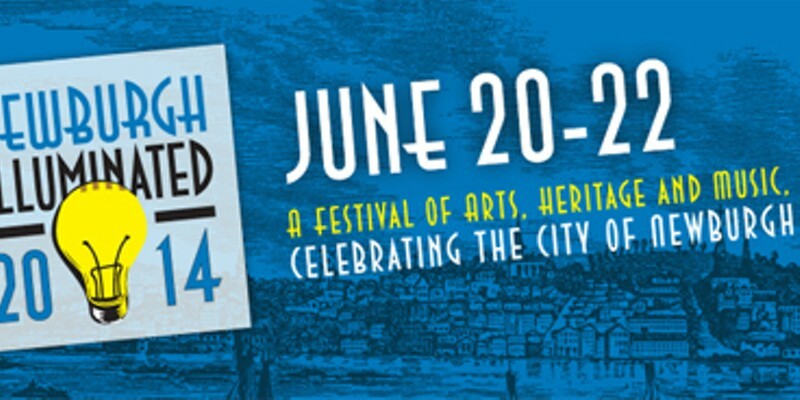 The only dragon boat race to happen on the Hudson, the event will feature a friendly competition accompanied by a day-long Asian cultural festival on the waterfront offering children’s games, food and drink, souvenirs, dancing, and music. When Boice Brothers Dairy first opened in Kingston in 1914, Pratt Boice personally delivered his bottled milk on a horse-drawn cart. 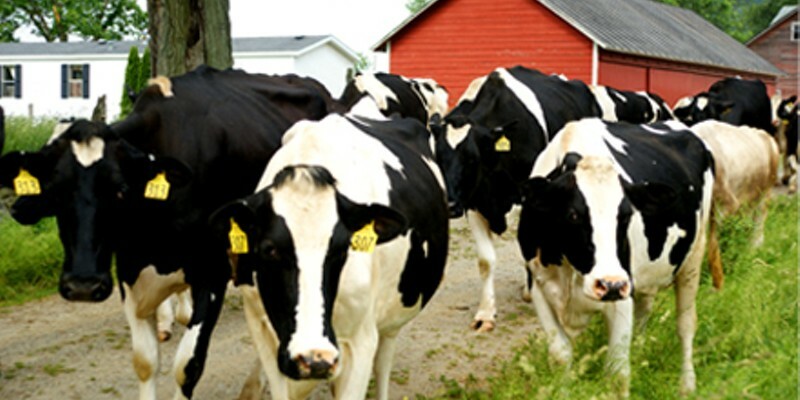 Now in its 100th year, the local family-owned company boasts a large dairy plant, dairy store, and ice cream shop—a Kingston favorite. 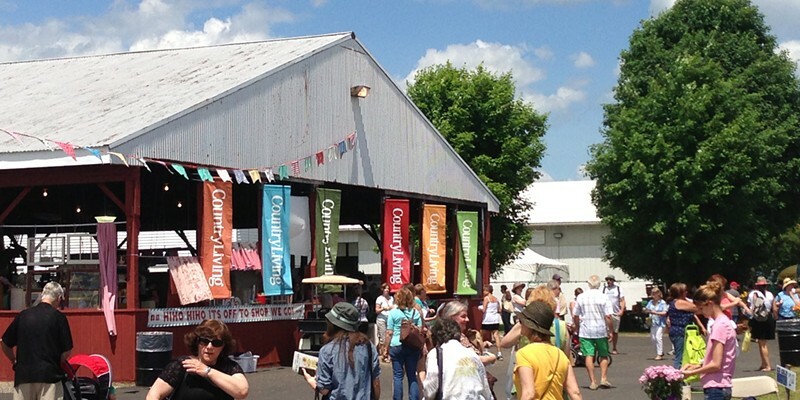 Pete Seeger—beloved American folk icon and writer of such classic songs as “If I Had a Hammer” and “Turn, Turn, Turn”—founded the Clearwater Festival with his wife Toshi Seeger in 1966. 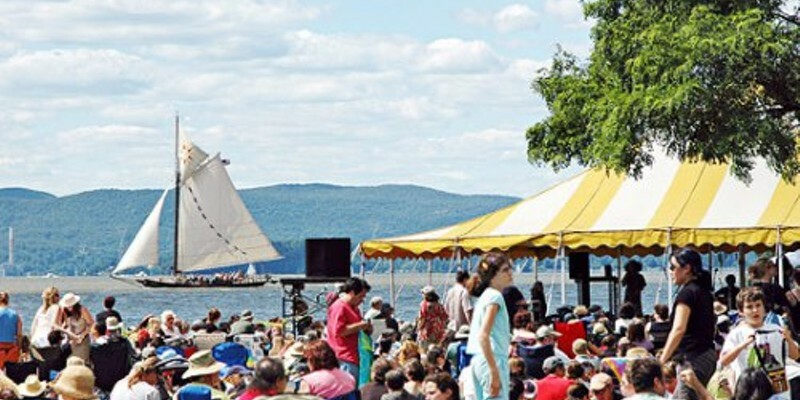 The festival's goal was simple: to use music, storytelling, and other entertainment as a means of promoting environmental education, encouraging a sustainable lifestyle, and cleaning up the Hudson River. In the late 1800s, Thomas Edison brought his most famous invention, the electric light bulb, to Newburgh. Edison's company built the city's first power plant in 1884, making Newburgh one of the first cities in the world to be electrified. Two-and-a-half years after President Lincoln issued his Emancipation Proclamation, slavery was still prevalent in the South—during the Civil War, Union laws held no jurisdiction in Confederate states. 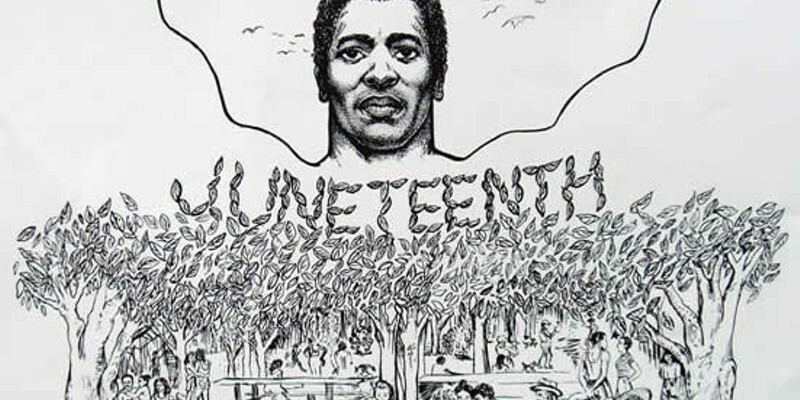 But on June 19, 1865, Major General Gordon Granger and his Union soldiers reached Galveston, Texas with the news that the war was over and that all enslaved peoples must be freed. The bloggers expressed their delight at the chance to meet with their online peers and to discover so many new thrift stores and antique shops in their region. The blogging provided by these online writers will do a lot to increase publicity for the local venues and vendors of the Hudson Valley. 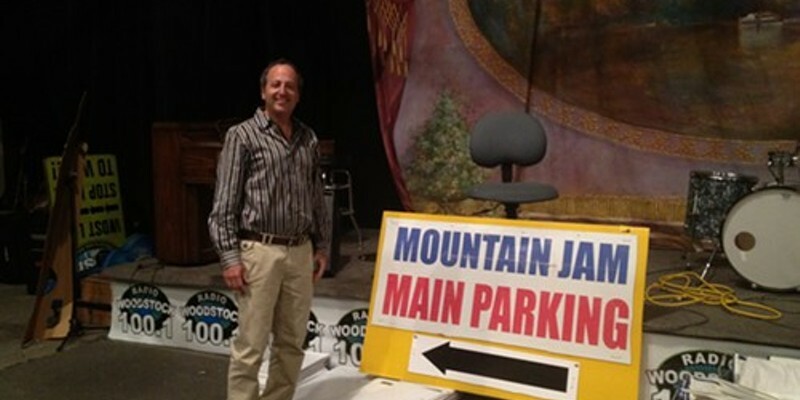 I visited the Radio Woodstock studio last week to interview Gary Chetkof, organizer of Mountain Jam on the celebratory Tenth Annual Mountain Jam Music Festival at Hunter Mountain. It is crunch time. 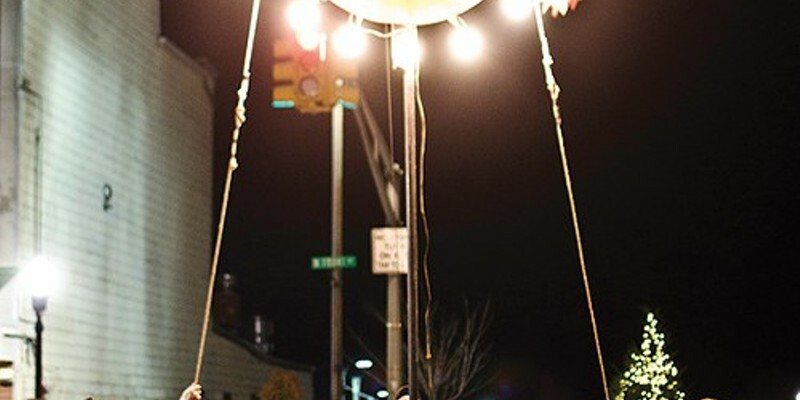 New Year's Eve at Uptown KingstonWith street performers, vaudevillian-styled acts, and a swing band roaming the town, Kingston will become the cat's pajamas and transform into the quintessence of cabaret. Twentieth-century dishes and cocktails will be featured on menus throughout the town as locations like Duo Bistro and Sissy's Café host late-night breakfast after midnight. 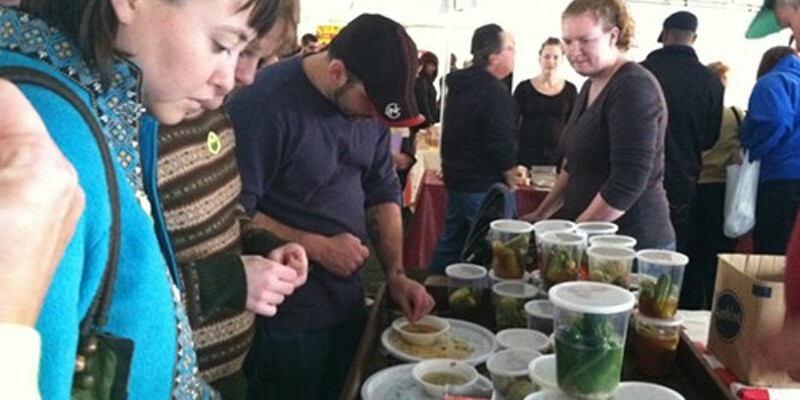 The 16th Annual Rosendale International Pickle Festival is coming! Raise your hand if you love a good pickle. Last year I got to the Rosendale Pickle Festival around 2:30 pm, and the Community Center in Rosendale was packed with pickle lovers.